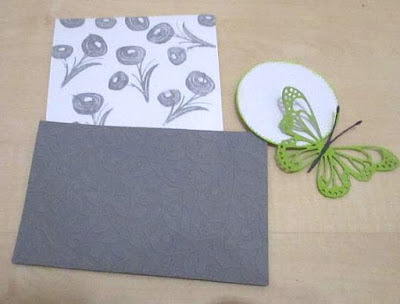 I also took dark grey paper for the body of my Butterfly. Took the HUGS Dies and adhere at the bottom part of my card. Da ist dir mal wieder eine wunderbare Karte gelungen. Gratuliere zu diesem tollen Werk!!! What a beautiful creation Monika, loving the shade of green you used for the butterfly and the embossing looks fabulous. 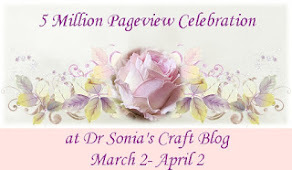 So nice to have you join in at my Papercrafters Linky Party, thanks so much for linking up! Very stylish. The stamped paper looks exclusive, almost like a professionally designed wallpaper. Great idea to keep the background in grey and the butterfly and sentiment pop out with their vibrant green color. Nice!! Beautiful colours, paper and design. Love that butterfly. Nice work. Thank you for sharing with us over here at Morgan's Artworld Challenge, best of luck with your entry. This is stunning, Monkia! 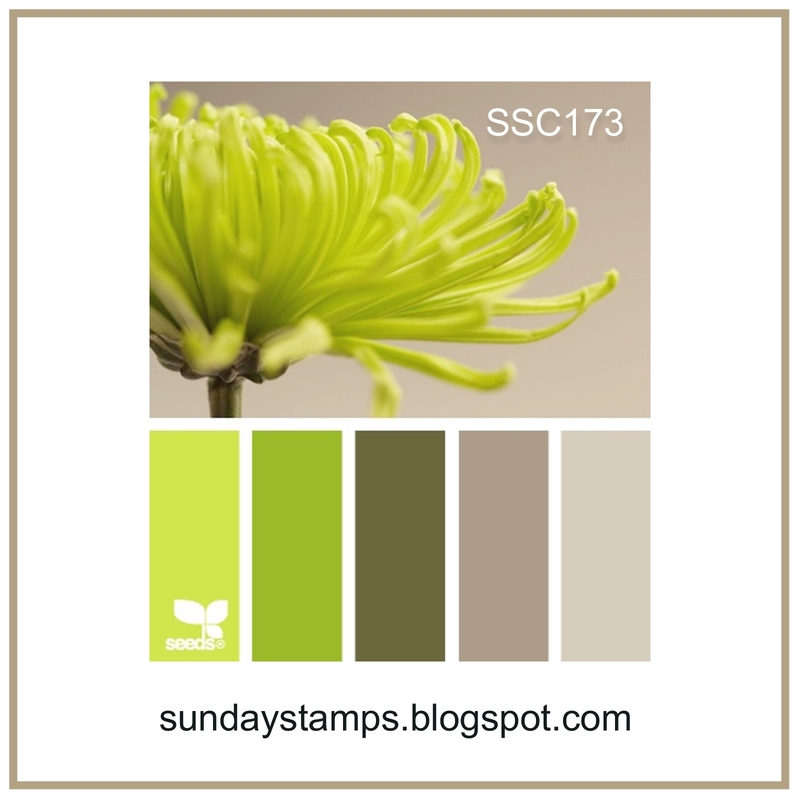 I am so drawn to the pretty embossing and like the pop of green against the neutrals. 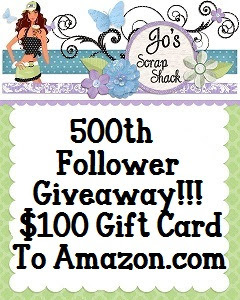 Thank you for sharing at Jo's Scrap Shack this week! Beautiful colours together Monika. A great card. Monika...this is one fabulous card! I love your sweet green butterfly and all the wonderful detail on it. 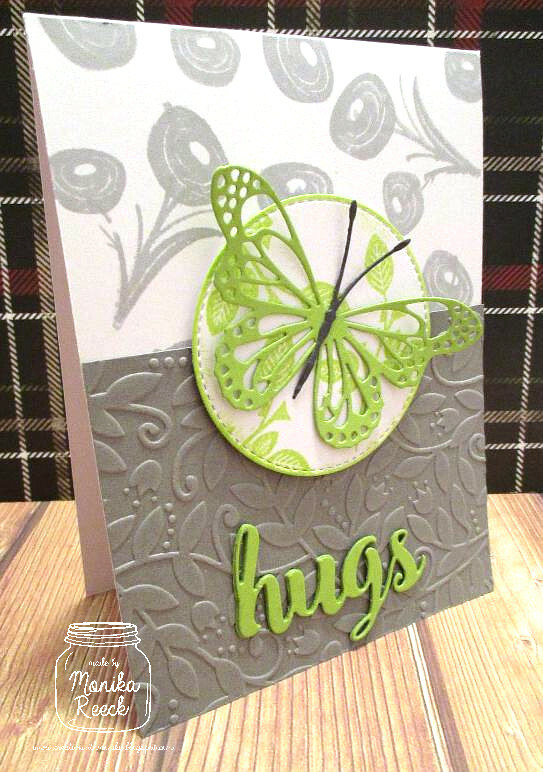 Your split background is wonderful with the stamping and embossing, so clever and so beautiful. Gorgeous card, like the colors you pulled from the challenge and your background is stunning! Such a lovely card, Monika! You've used those colors together beautifully and I love that intricate butterfly as your focal point! The grey for the body and the green wings together is wonderful! 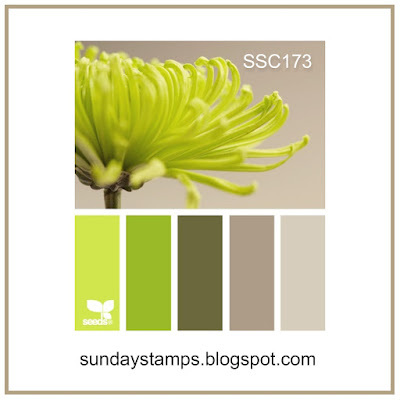 This is so pretty - the butterfly in that shade of green is fabulous. Thanks for joining the QKR Stampede challenge this week. Gorgeous card! Love the color combination and the embossing just takes it to a whole new level. Thanks for joining our weekly challenge at QKR Stampede! I love the embossing on the lower half of the card, giving it depth. Beautiful butterfly. So glad you joined us at Morgan's ArtWorld. Beautiful Monika. I love the neutral background and pop of color for the focal point to really draw the eye. 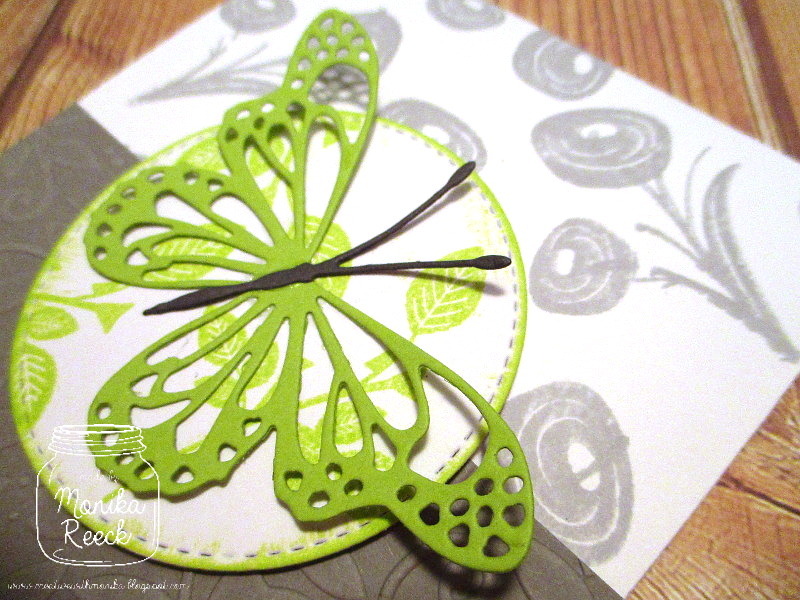 A butterfly is the perfect choice for a springtime card. Wonderful creation. Love the colour combo. Thanks for sharing with us at 613 Avenue Create Challenges. I love this embossing folder with your layout. A lovely card highlighting the butterfly! Pretty card with a really amazing butterfly! Thanks so much for joining us at the Di's digi designs challenge. This is STUNNING!! I love the green butterfly with the gray!!! I come from Jakarta (Indonesia) and married my Hubby (German man) since 2001 :). I have 2 sons (Kevin 14 and Adrian 12 Years old). I live in Munich (Germany). I work parttime as accounting. In my spare time I love to create greeting cards. 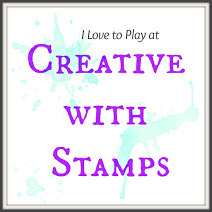 I started to use stamp on April 2008. I really love create manly cards. I also love making CAS card it easy and simple and need little time to make :). I also like to challenge my self :). Feel free to see around my Blog to get any inspirations :).